Selling my brand new condition Canon 15-85mm IS USM w/ lens hood and 72mm Hoya uv filter for only $550. Still with 1 year warranty from canon. 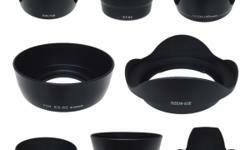 Excellent walk around lens covering your wide and narrow shots for still and video. Excellent autofocus. One of canon's sharpest lens. Very versatile. 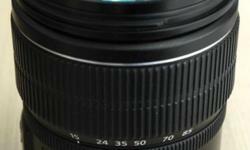 Capable of 1 ft shooting range, this lens can also do semi-macro shots. rfs: Just have to let go to fund telephoto lens that is much more needed for my professional work. This lens deserve an owner that will fully utilize its great capabilities. Cheapest offer with 1 year warranty. Please see attached actual photos shot using this lens! Contact 90427205 for fast transaction. 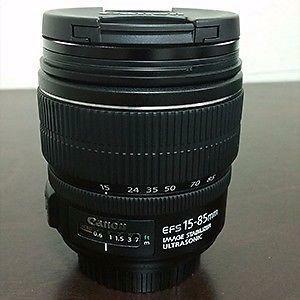 Excellent condition Canon EF-S 15-85mm IS USM lens. No dents and scratches. 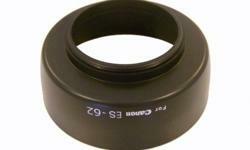 Hoya HMC UV(c) 72mm filter included.